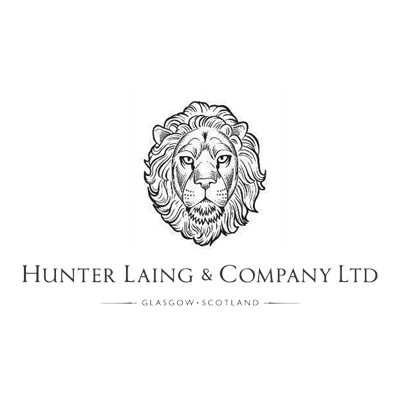 Hunter Laing was founded in Glasgow in 2013 after brothers Stewart and Fred Laing decided to split Douglas Laing’s assets in two and go their separate ways. Fred kept the Douglas Laing name and brought his daughter Cara in to run the company alongside him. Stewart created Hunter Laing and was joined by his sons Andrew and Scott. 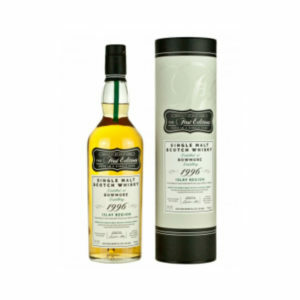 They absorbed Andrew and Scott’s whisky bottling business, Edition Spirits, and took half of Douglas Laing’s brands with them, including Old Malt Casks, Old and Rare and John Player Special. 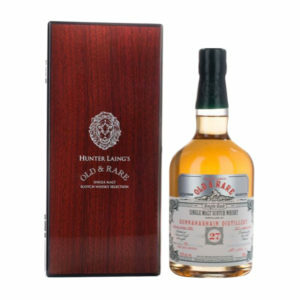 Just a couple of years after founding Hunter Laing, the company bought over a 14,000 cask warehouse in East Kilbride. This obviously showed huge ambition, but they weren’t finished yet. In 2016 Hunter Laing bought a plot of land on the famous whisky producing island of Islay and began contstruction of a new distillery. The Ardnahoe distillery is set to start producing spirit in Spring 2018. 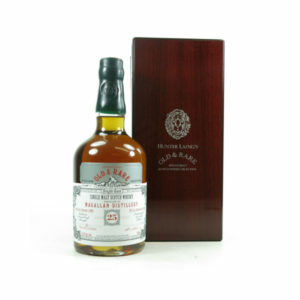 While all of these expansions have been going on, the company hasn’t lost touch with its roots and continues to release quality, independently bottled whisky.